Don Bosco Cristo Rey High School and Corporate Work Study Program is a unique partnership between the Archdiocese of Washington, the Salesians of Don Bosco and the Cristo Rey Network of Schools. 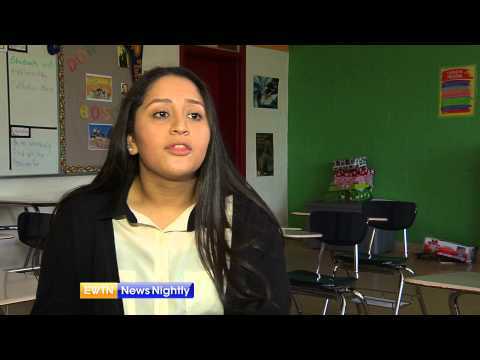 Students come to Don Bosco Cristo Rey High School because they dream of going to college and deserve a great educational opportunity, despite having limited financial resources. Every student participates in the Corporate Work Study Program where they gain professional work experience and earn money to pay for a significant portion of their education. The two tracks of the DBCR educational experience: college prep curriculum and corporate work study complement one another and create “The School that Works” for the greater Washington area. In the tradition of the St. John Bosco, Don Bosco Cristo Rey emphasizes the importance of Faith, Family, Future, and Fun in education. Our teachers and staff know that every student needs a loving, supportive environment in order to succeed. In this environment, students at Don Bosco Cristo Rey will receive new opportunities that help them discover their academic potential and other natural talents. 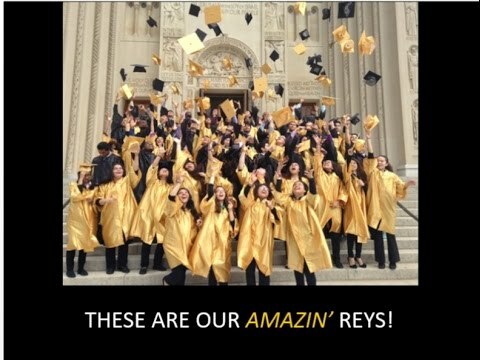 100% of the graduates of Don Bosco Cristo Rey have been accepted to college!! DBCR: The School That Works! 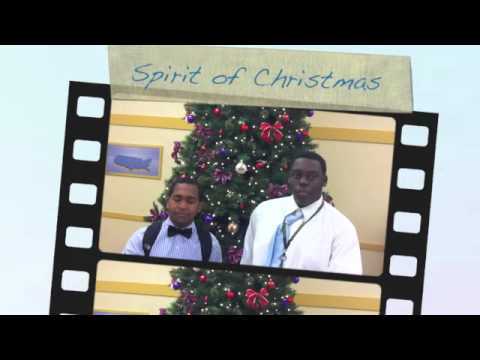 Students, staff and alumni share their views on what makes our school so special. The newest high school in the Archdiocese of Washington, Don Bosco Cristo Rey High School (one of 30 high schools in the Cristo Rey Network) was designed for students in the greater Washington area who dream of going to college but have very limited financial resources. In the tradition of the Salesians of Don Bosco, an order of priests and brothers who have been educating youth since 1859, DBCR emphasizes the importance of Faith, Family, Future, and Fun in education.